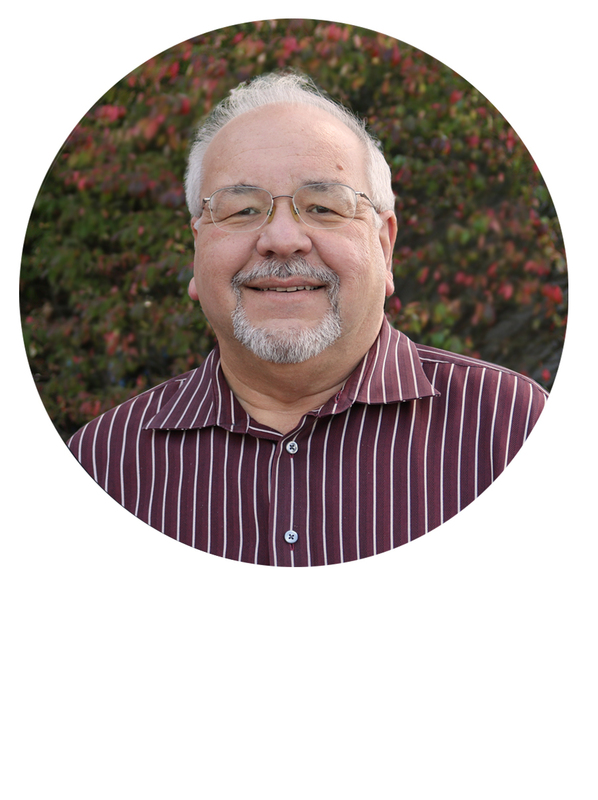 Tom is a vocal advocate for cooperative action in the educational community, and is committed to positioning E&I as education’s premier group purchasing organization. 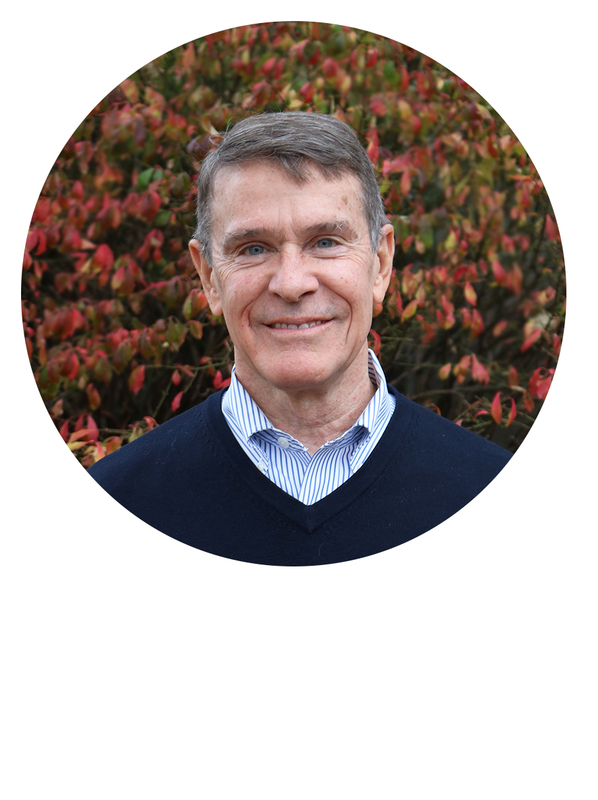 He is a regular speaker at many higher education events and an on-going contributor to the Federal Reserve of NY Regional Economic Report, as well as an active long-standing member of the Institute for Supply Management (ISM). Tom is a voracious reader and a self-admitted life-long learner. When he’s not strategizing new ways to advance E&I’s mission, you can find him aggregating goals on the soccer field. Gary specializes in assisting higher education institutions and K-12 school districts to achieve their financial goals by realizing greater efficiencies and Return on Investment, as well as in ensuring the Cooperative continues to build a best-in-class contract portfolio. Gary is passionate about college sports, travel, and exercise. He’s a former private pilot whose commitment to E&I’s membership is rivaled only by his love for the beach. 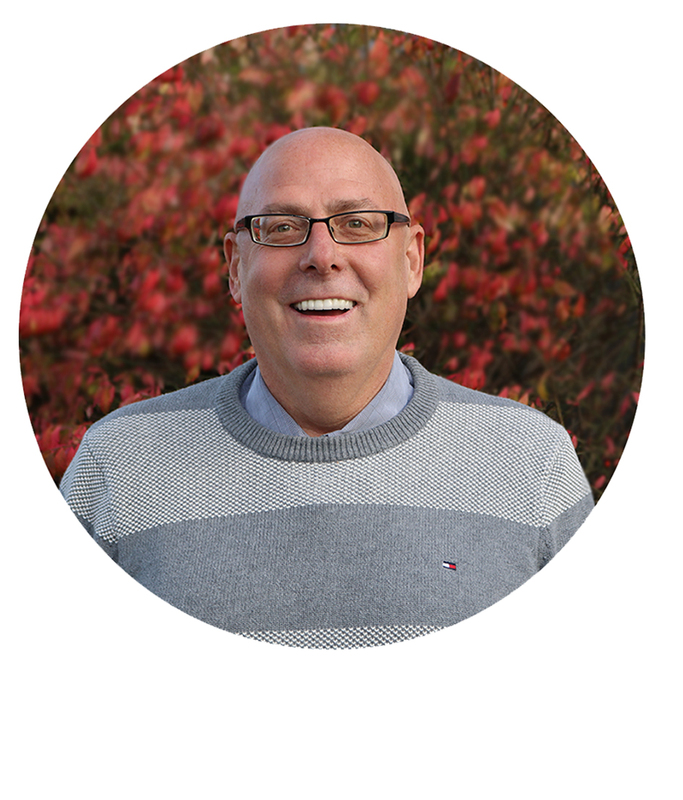 John’s focus at E&I is on transforming the financial, information technology and human resource areas into a more strategic function that supports and provides organizational leadership to the Cooperative.